HTC America President Jason Mackenzie has promised that the company will "push for" regular security updates for its Android-powered devices, but says that releasing them monthly like Google, Samsung, LG and others is just "unrealistic." Following the major "Stagefright" vulnerability that affects more than 1 billion Android devices, Google and several of its partners vowed to do more to make the platform safer. One of the measures is monthly security patches that eliminate holes before they are exploited. Alongside Google, Samsung and LG have also vowed to deliver monthly security patches, but other big names have not. When asked why HTC's name wasn't on the list, President Jason Mackenzie tweeted, "We will push for them, but unrealistic for anyone to say guaranteed every month." Mackenzie added that it's easier for manufacturers of unlocked devices — like Google — to rollout monthly updates, but not so easy for those that require carrier approval. However, Samsung and LG have vowed to work with carriers to make monthly updates a possibility. 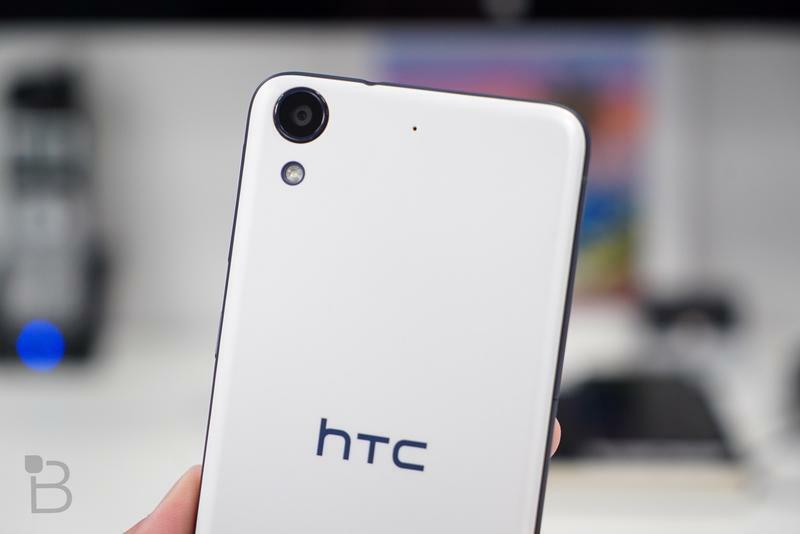 HTC clearly feels it cannot do that, but Mackenzie did insist that the company leads "and will continue to lead in android updates. Transparent and delivery."